Call for Abstracts – July 1, 2018 – OPEN NOW! 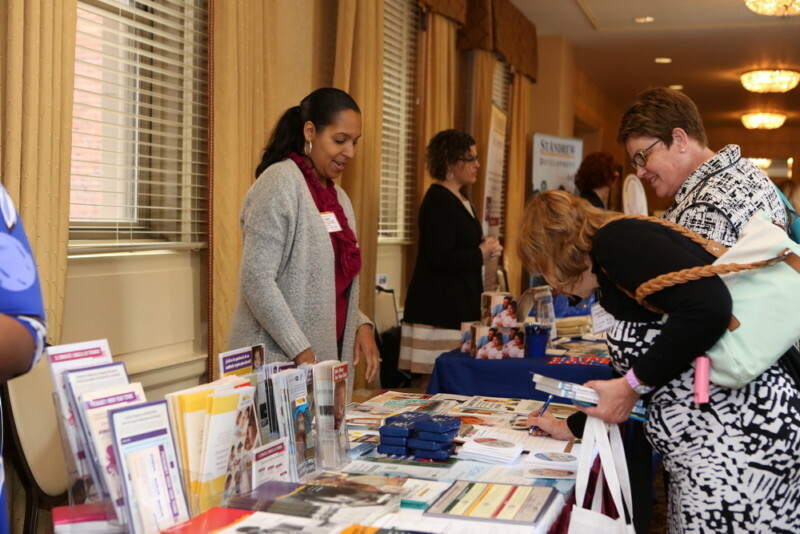 Our last conference addressed the need to further reduce infant mortality rates locally and nationally by targeting and utilizing existing program resources; creating partnerships through community leadership collaborations, and providing organizations with the tools needed for a unified infant safe sleep effort. 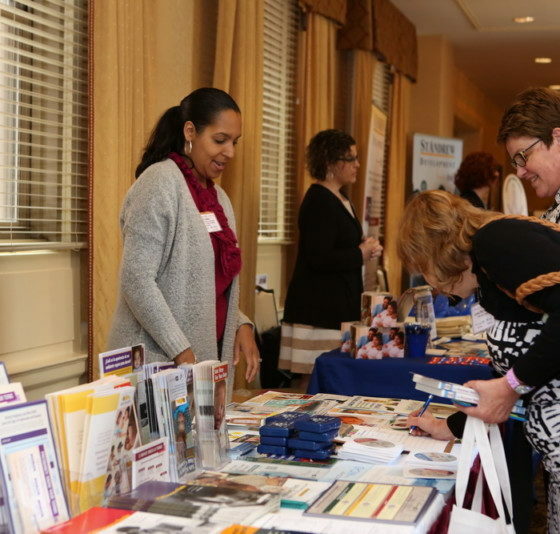 For the 2019 conference, our goal is to start a conversation about how we can actively reach larger audiences and spread the safe sleep message more effectively using technology, social media, and marketing. We want to embrace technology and use the tools that are available to us today so that we can make infant safe sleep practices the social norm and promote the health, safety, and well-being of all infants. This conference is the only infant safe sleep event that brings proponents of reform in the way infant deaths are investigated under one roof. It will bring Cribs for Kids® Partners from across the country to meet and compare best practices and at the same time give prospective partners an opportunity to learn about ways to begin a Cribs for Kids® Program in their communities. Professionals, from throughout the country , will begin a national dialogue that will address the importance of education for parents and caregivers regarding infant safe sleep practices and the need for accurate and consistent classification and coding of sudden unexplained infant deaths. We invite you to join a national dialogue that will address the importance of a safe sleep environment for infants and the need for accurate and consistent classification and coding of sudden unexplained infant deaths. This groundbreaking conference is the first of its kind to bring experts, from both of these arenas, under one roof. I had to select a break out session in my registration, am I required to attend that session at the conference? No. You are not required to attend the session you selected at the conference. We are asking that registrants select a break out session for planning purposes. We are using this information to make sure we put each session in the appropriate size room so that there is enough space for all who wish to attend that session. Should attendees bring anything with them to the conference? Yes, because this year’s theme is Embracing Technology, we encourage all guests to bring smartphones, tablets, and laptops to use throughout the conference. The dress code of the conference is business casual. Please pack a sweater or a light jacket in case of cooler temperatures for both inside and outside of the venue. Yes, some meals are provided. Breakfast is provided on all three days of the conference (Wed., Thurs., & Fri.). Lunch is provided on Wednesday and Thursday only. Dinner will be provided on Tuesday, Wednesday (with the purchase of a Pittsburgh Pirates ticket), and Thursday night for those who are going to be attending the evening networking events available. Are there any networking opportunities available? Yes, there are multiple networking opportunities throughout the conference. Networking specific events are scheduled for Tuesday evening and Wednesday evening. Wednesday Night: Pittsburgh Pirates Game ($23.00 per ticket), tailgating networking event prior to the game (weather permitting). Will continuing education be provided? Yes, continuing education will be provided for various professions.